Have you launched a new business? Get the recognition you deserve by entering the Startups Awards. Bizspace customers who have recently launched a new business can raise their profile and get the recognition they deserve by entering the Startups Awards. 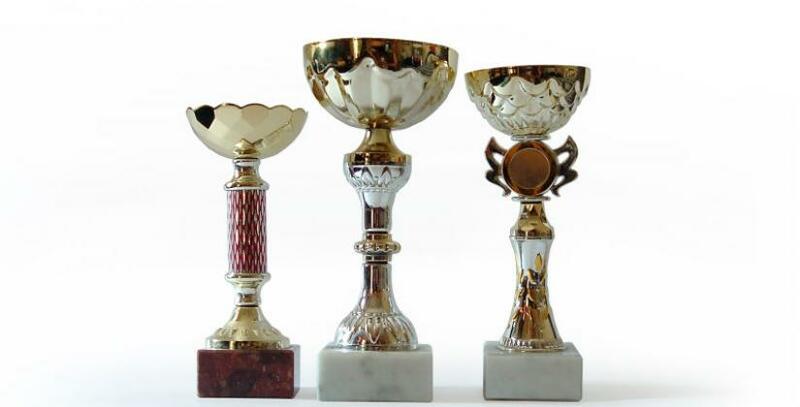 Any UK business which started trading after 1 August 2010 and before 31 July 2013 is in with a chance of winning one of 12 prestigious titles. The judges will also pick one overall winner who will receive the Simply Business Startups Business of the Year. This year’s judging panel includes Mary Perkins, one of the co-founders of Specsavers and Sarah Tremellen, the founder of Bravissimo. The awards ceremony will take place at the Kensington Roof Gardens in London on 6 December. The Startups Awards are in their tenth year and aim to recognise the UK’s most successful new businesses. Previous winners have included The Cambridge Satchel Company, Ella’s Kitchen, Naked Wines and The Book Depository. Entering the awards can help new businesses raise their profile and gain coverage in both the local and national press. All finalists and winners will be given a logo which they can use on their marketing literature and letterheads to help them stand out from the crowd and let customers know about their achievement. At Bizspace, we do everything we can to support those who are starting a business. Our flexible and affordable terms are ideal for new companies which may not be able to commit to a long-term lease or may quickly need to move into bigger premises. We are also part of Lord Young’s small business Start-Up Kit for entrepreneurs aged between 18 and 25. As part of this partnership we offer companies in the scheme one month free rental of any of our units when they sign up to a six-month agreement. Take a look at our start up guide for businesses.